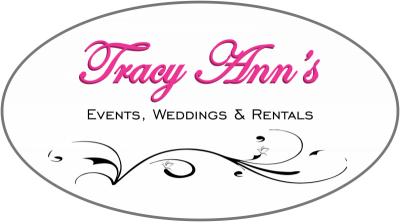 Tracy Ann's is new to Sheboygan County but I, Tracy, am a veteran. 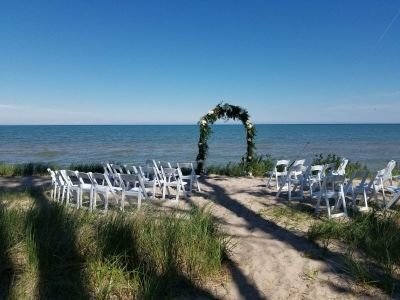 Born and raised in Sheboygan County, I have come to appreciate what this beautiful piece of the world has to offer from the breath taking shores of Lake Michigan to the buzz of Elkhart Lake's Road America. I have been in hospitality and event planning since 2015 however am no rookie to outstanding guest service and spectacular design. I work hard for each of my clients, helping them plan and host their upcoming event free of stress and with confidence. Whether in need of gifts, accessories, necessities, invitations or planning a magnificent Wedding or an entertaining Corporate Event, get in touch to learn more about my services.